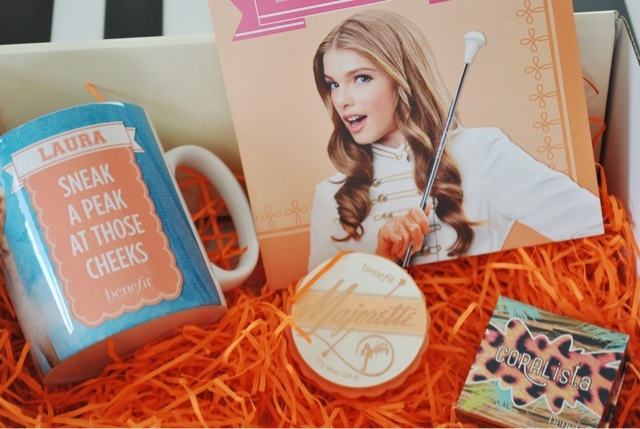 I'm not even kidding when I say Benefit do THE best parcels! And obviously you know how I love things that are personalised! 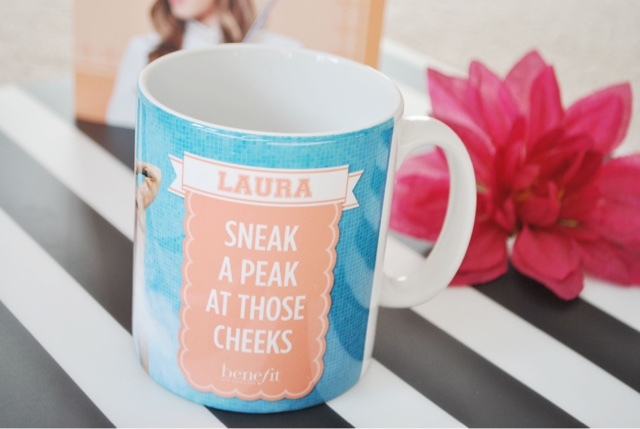 Just check how cute my mug is with my name on! I haven't even used it yet it's that special haha. So yeah one day I got home to this and it certainly made my week nevermind my day! It's to big up their new blusher called 'Majorette' which is a cream to powder blush. Not gonna lie but cream blushers are things that I love the thought of but when it comes down to using it not so much. 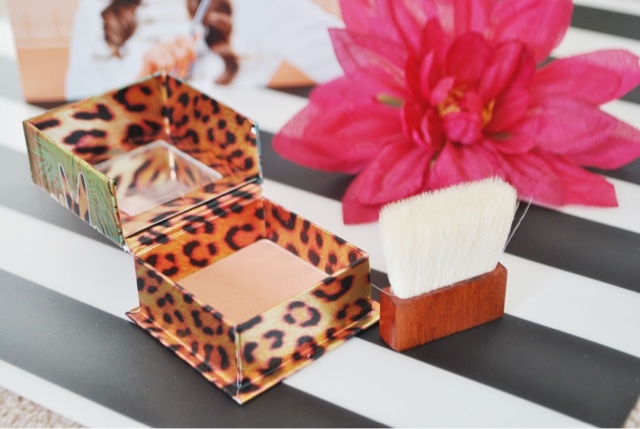 Espesh when i have already done my bronzer and then you add a cream on top it makes the bronzer go all horrible, or even you try it the other way around by applying the cream blush first and your bronzer sticks to the blush. Not ideal that is it. So obviously Benefit thought of me when they created this! It looks like a cream but BAM when it hits your cheeks it turns to powder. The colour, is someone else. 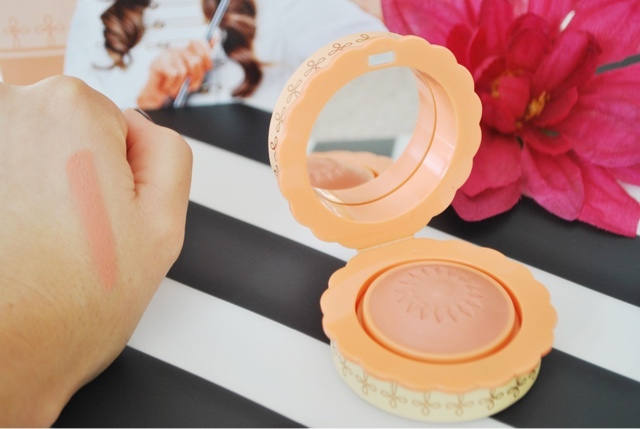 I love orange tones for blusher! So that's perfect for me. 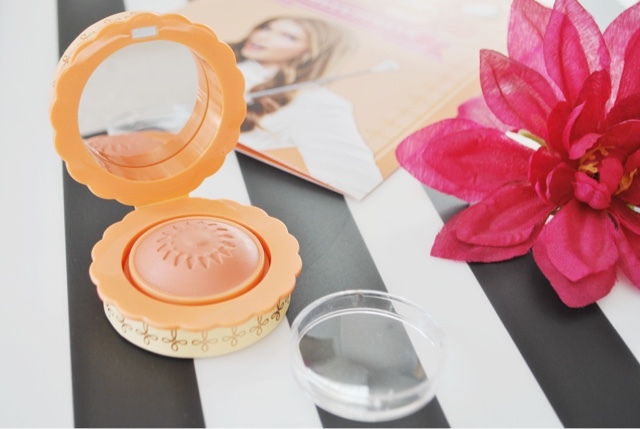 Obviously it comes in a super cute packaging with its flower like shape in a shell like container which includes a mirror and a magnet to make sure it doesn't open randomly in your bag and get ruined. 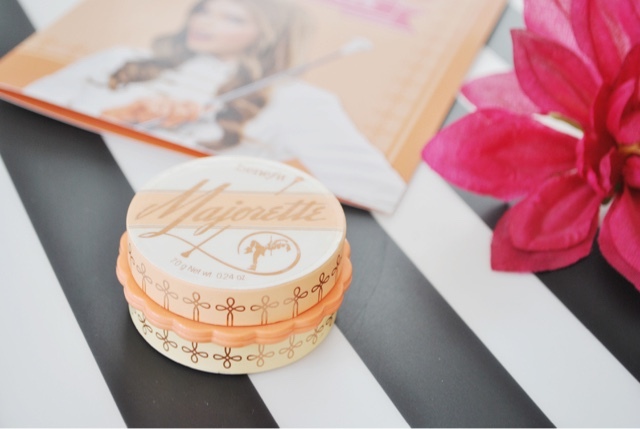 They also included one of their famous box blushers, 'Coralista'. Which is also an orangey tone but with a highlighter look to it. 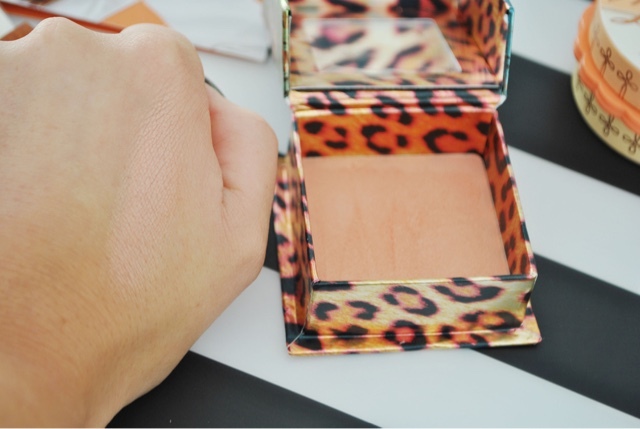 It's good for applying to the tops of your cheekbones to help act as a highlighter too. Not very pigmented but can build up to how you like it. One day I will have all of their box blushers! In fact, I want all of their products full stop. Benefit have done it again. 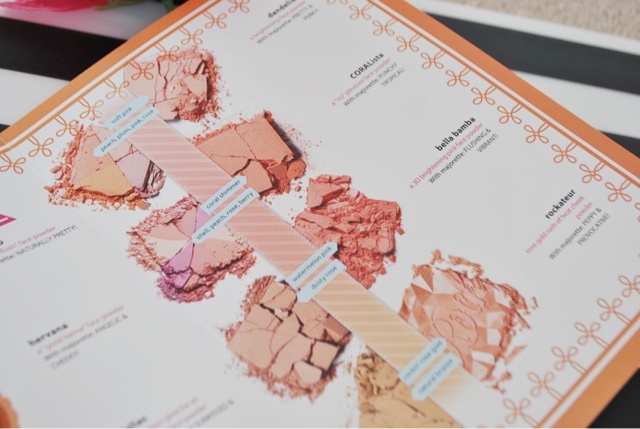 Have you tried any of their box blushers? 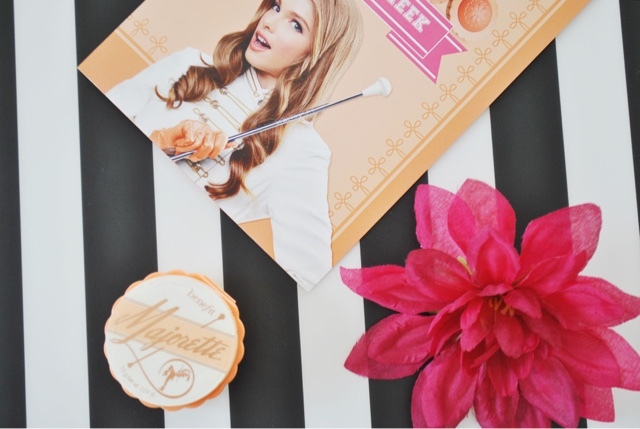 Will you be trying this new one 'Majorette'? 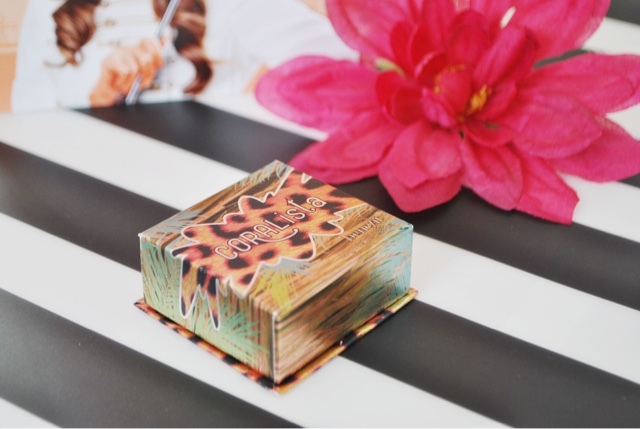 I adore anything by Benefit! 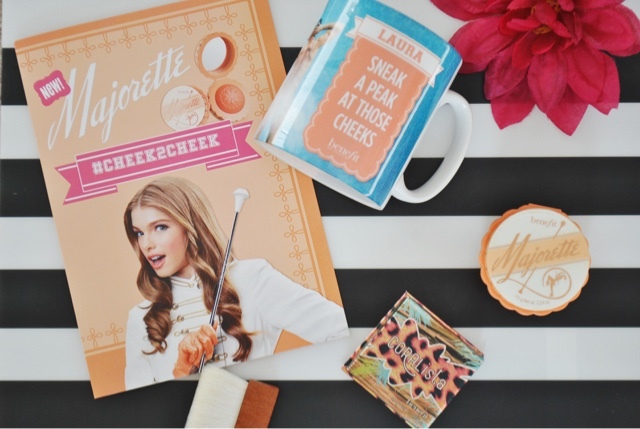 I have the Rockateur box blush which is a nice one and was actually debating on whether to invest in Majorette the other day! I love the kit altogether!